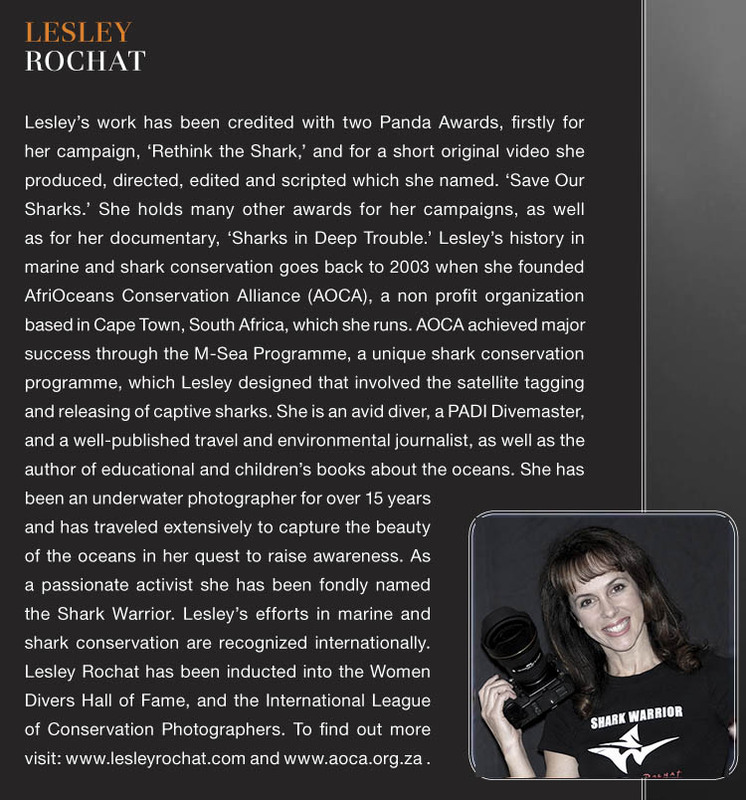 While I am proud to be featured as a shark heroine in the latest Ocean Geographic Magazine for which I have written and will be doing much more of in the future, there are two questions I have to ask: 1. What is the definition of a hero/heroine, and 2. Does a shark heroine fit into this definition? According to Wikipedia, a hero refers to characters who, in the face of danger and adversity, or from a position of weakness, display courage and the will for self sacrifice — that is, heroism—for some greater good of all humanity. 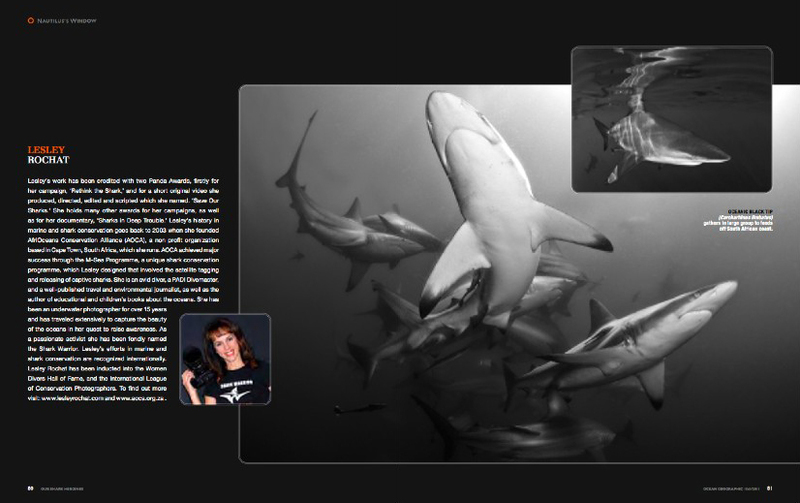 There is no doubt that being a shark conservationist of any worth will require that we fulfill this description entirely: adversity abounds in our fight to save our sharks, we are mostly fighting from a position of weakness against the powers that be, and I can personally vouch for the fact that I have sacrificed much including the millions I would have made in the corporate world I once belonged to, to personal relationships and personal sacrifices too many to mention, all while in pursuit of the cause. All of this takes courage. 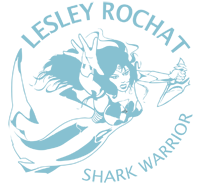 And finally yes, what we do is for the greater good of all humanity – a world without sharks will adversely affect us all. Paging through the beautiful Ocean Geographic magazine, which focuses on sharks this edition, I see many more people who fit this description, ocean and shark heroes: Michael Aw, the magazine being his brainchild, Amanda Cotton the other shark heroine in the article, Dough Perrine, Alex Hofford, Stan Waterman, Joe Moreira, David Doubilet, and many other great people I salute for their achievements and efforts and in helping bring the fight to public attention through their incredible work. It is an honor to be included alongside them. Click on the article to enlarge and read. We need heroes, through them we are reminded of the giant within ourselves and what is possible if we believe in ourselves enough, and in our own power.They have changed the course of history many times over. Now the many environmental heroes strive to do the same, fighting the most pressing need of humanity, to save and restore Earth’s climate, and ecological systems in order to save ourselves. 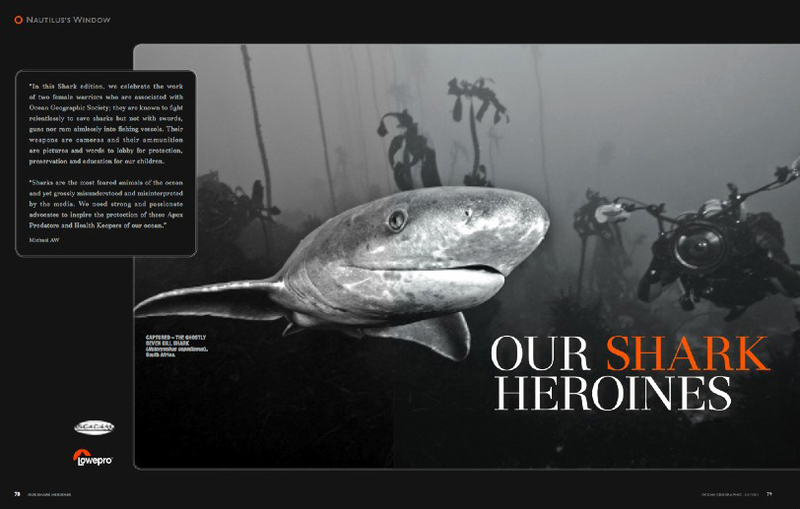 Thank you for the work you are doing, we definitely need more heroes in conservation like you. Just want to say that I recently saw your video 'Sharks in deep trouble'. Even though I am a fisherman it was very disturbing and it hurt to watch the brutality. Can't believe that the volumes and cruelty are allowed. It is very sad. One day there will be nothing left for our children.